Some of our owners prefer not to rent out their Marbella property to others. Their home is their own personal space, and they don't want others to come into that space, preferring to keep it as their special bolthole on regular escapes from a hectic life in the North of Europe. 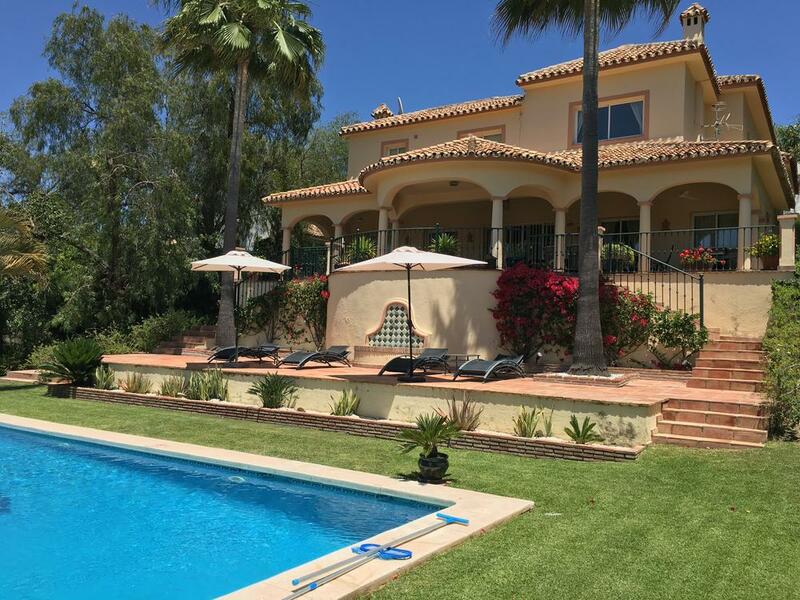 These clients require a very personalised property management service in Marbella, to make sure that their property is cared for in their absence, that repairs or property maintenance jobs are completed on time, within agreed budgets, and to the required standards. A whole range of things to ensure that you can truly enjoy your leisure time in Marbella to the maximum. Our real estate management package is second to none in the Marbella area. Contact Us if you need a very personalised property management service for your non-rented property in Marbella. We are absolutely delighted with the services and attention we have received from Angela, and we couldn't recommend her more. Her dedication and management operation really is first class, and we really appreciate having someone around who has been on the Marbella scene for so long, and really does know how to solve any problems here. 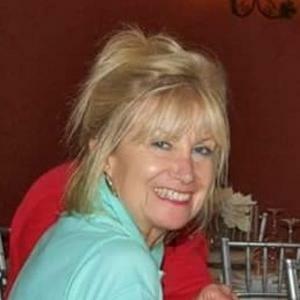 We have worked with Angela Sharp for several years now - we own a luxury apartment to the East of Marbella. We recently purchased (2006) a large new villa on the hills above Marbella, and although the builder was top class, we needed a lot of 'finishing' work done - to get the property up to the standard we wanted. Angela and her team were - as ever - on hand to chase up all our contractors and help fix all the 'snag list' items that needed doing. We have said - quite honestly - that we just couldn't have done this without Angela - she is our 'eyes and ears' on the ground, here in Marbella while we are away.